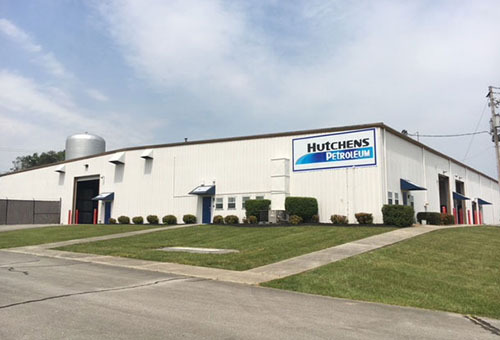 Hutchens Petroleum Putting Down Permanent Roots in Tennessee! Due to continuing growth in our Tennessee markets, we are pleased to announce the purchase of a 25,000 square foot warehouse facility at 401 Hamblen Avenue, Morristown TN. Our new facility allows us greater efficiencies with more storage capacity and more loading capabilities. We began operations in our new facility May 7th. Tim Hutchens, company president, commented “Our entire operations group did an outstanding job in bringing our new facility online ahead of schedule.” We look forward to serving our customers from this facility for many years to come.